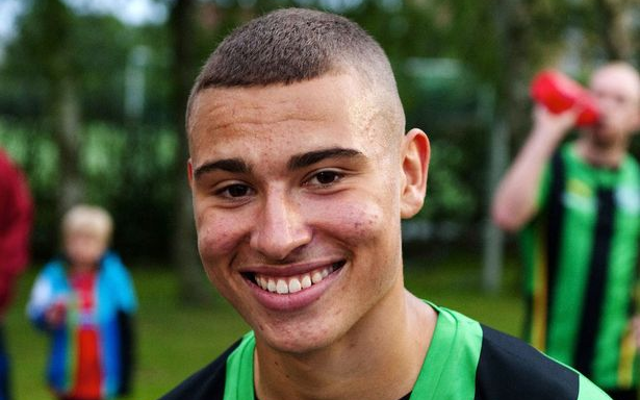 (Video) Henrik Larsson’s Son Jordan Scores Absolute GOLAZO! Like father, like son? Jordan Larsson, son of Sweden legend Henrik, has scored an absolute screamer for Helsingborgs IF, showing he could be a top talent well worth keeping an eye on. Henrik Larsson played for some huge teams in his career, including Celtic, FC Barcelona and Manchester United. Having developed with Barca’s youth team, could the 17-year-old Jordan follow in the footsteps of his dad and play for some of Europe’s top club sides?